As part of our continued commitment to supporting local charities, the team at LashBack recently donated more than $500 worth of school supplies to Circle of Concern, a St. Louis-based non-profit that helps families in need. 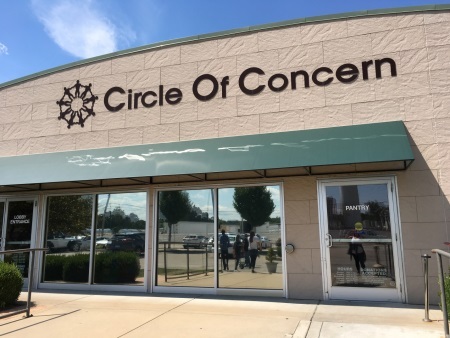 Members of our team delivered several boxes filled with supplies—including backpacks, calculators, highlighters, notebooks, and a large assortment of other everyday classroom items—to Circle of Concern’s Valley Park location. It is our hope that the supplies make a difference to the kids receiving them and their families.